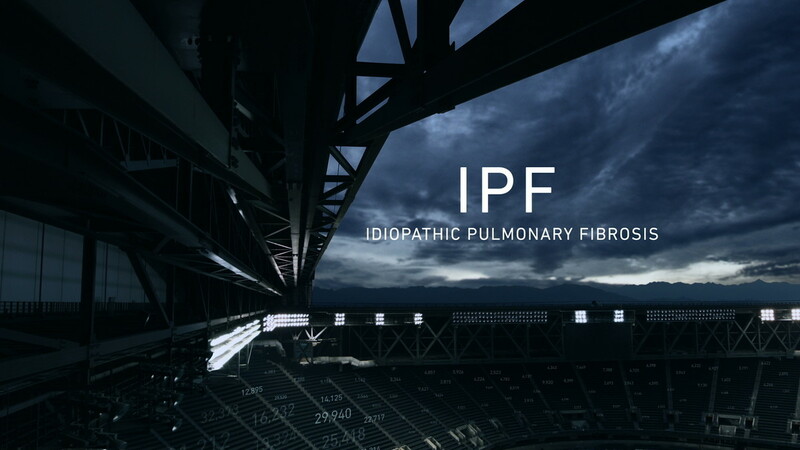 IPF or Idiopathic Pulmonary Fibrosis, is a lung disease that kills as many people as breast cancer each year, yet most people have never heard of it. 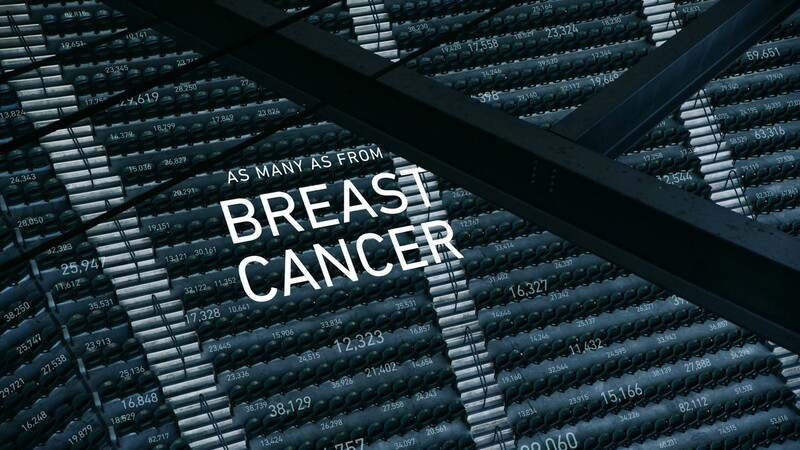 This spot was designed to raise awareness for this disease that is often misdiagnosed. 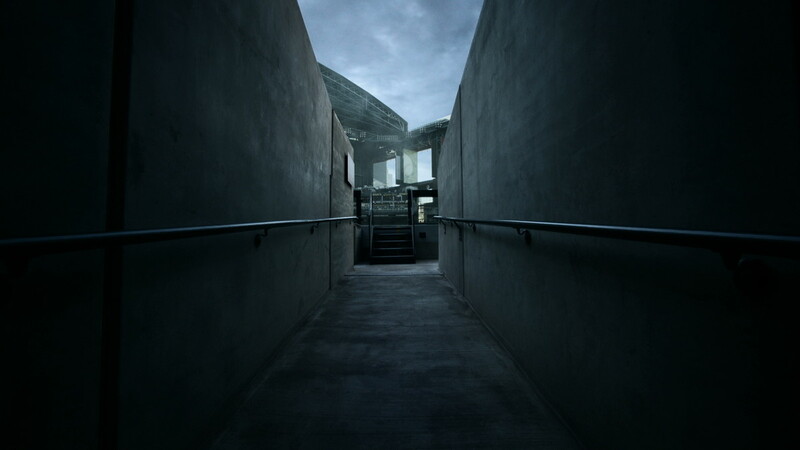 IPF’s devastating impact is dramatized by the starkness of an empty stadium with its statistics projected over the scene. 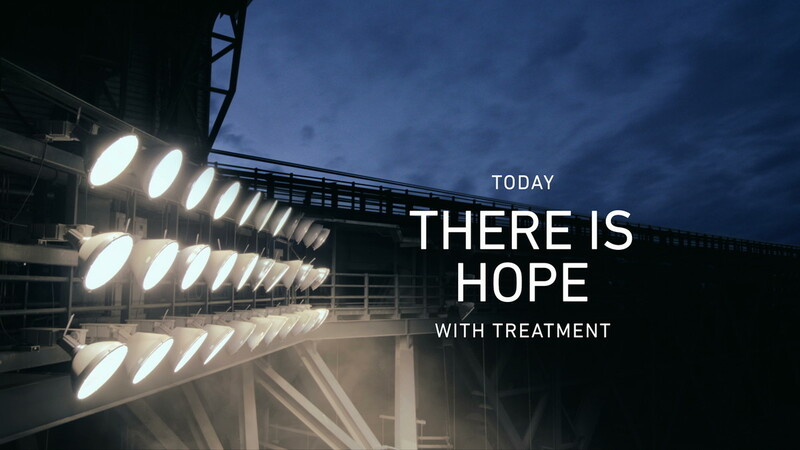 Stadium lights shut down to show the fatal effects of the disease, then turn back on to show the hope promised by new treatments. 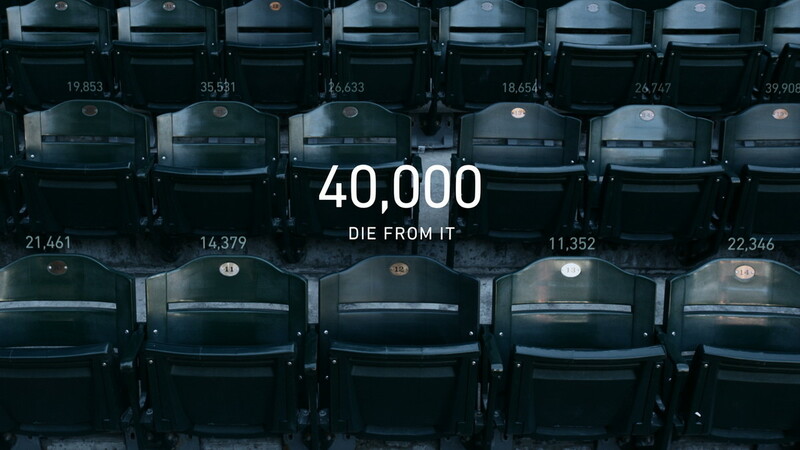 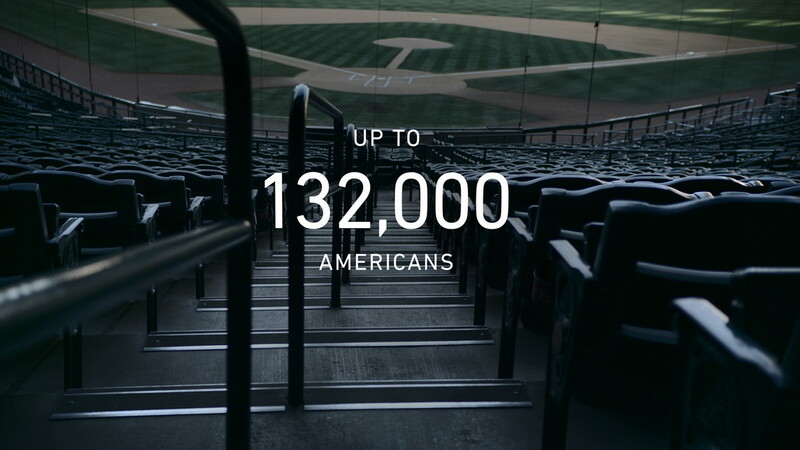 The spot won silver at the DTC National Ad Awards.